If you’re looking for a quick getaway to Botswana, Chobe Bush Lodge ticks all the boxes – a beautiful spot on the banks of the Chobe River – not to be missed! 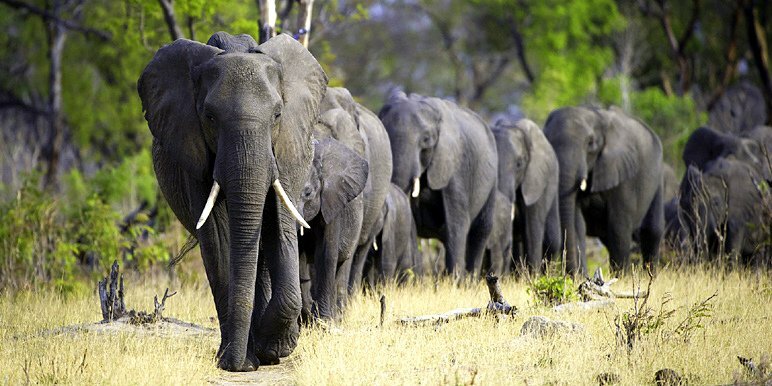 Visit Chobe National Park on an unbeatable three-night trip to Chobe Bush Lodge. You’ll have deluxe accommodation, with excellent game-viewing and hospitality with our affordable Botswana option. this is also one of the premier birding spots in Africa. If you don’t arrive a twitcher, you’ll leave one! Finally we offer a flexible itinerary so it suits your interests. The Chobe River from Ngoma in the West to Serondela and Kasane on the border with Zimbabwe, Zambia and Namibia is a rich riverine forest with a marginal floodplain. So the area is well known for its elephants and buffalo. 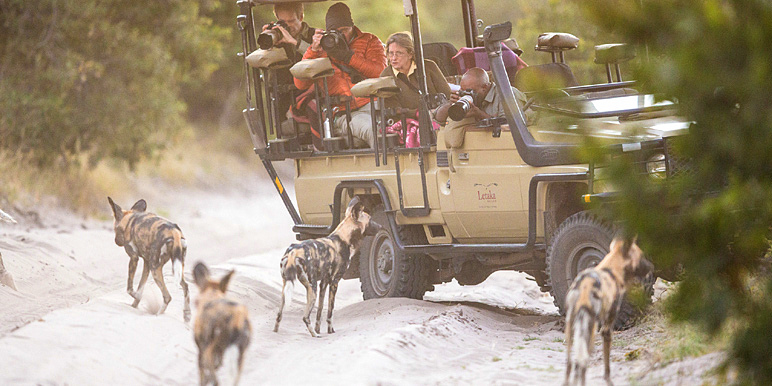 This safari offers an especially good game drive experience especially in the dry season from June to November. 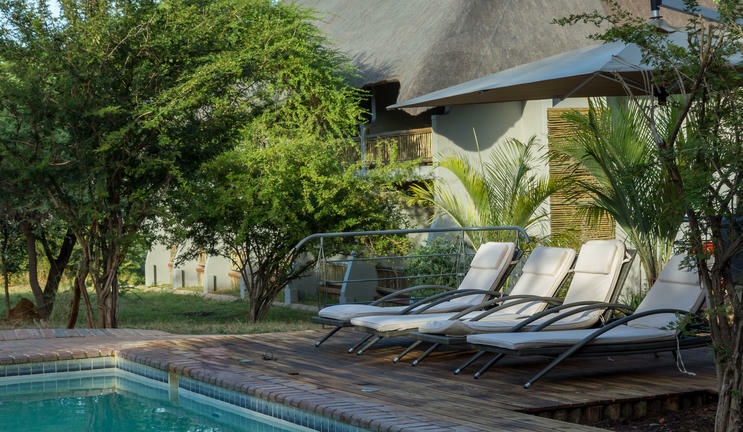 If you're looking for a quick getaway to Botswana, this affordable three-night stay at Chobe Bush Lodge ticks all the boxes - a beautiful spot on the banks of the Chobe River - not to be missed! The stunning Chobe River forms the northern boundary of the Chobe National Park, renowned for its reliable and diverse game viewing by boat on land or on foot. 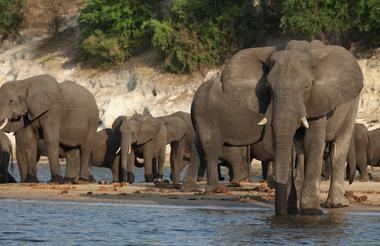 The river front is best known for its elephant and hippo populations. 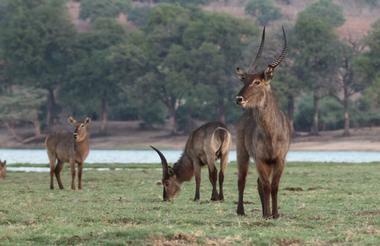 The waters also attract many species of game including large buffalo herds and the lions that prey on them. Birding is good year round too. 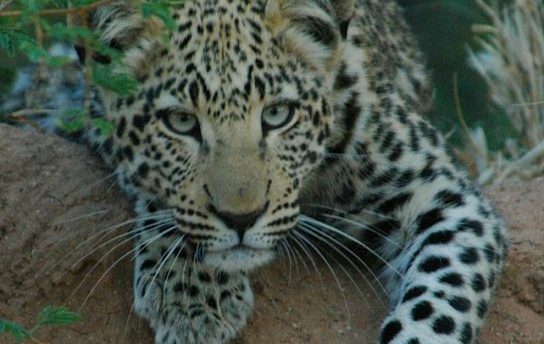 We can offer a variety of choices within Botswana, or the opportunity to go further afield to Zimbabwe, Zambia, South Africa and beyond as an add on to this safari. Accommodation in luxury rooms with breakfgast and dinner. Cruise, games drive, private boat cruise, Visit Victoria Falls, Namibian village walk, fishing... the choice is yours. Leave Chobe after breakfast for Kasane airport. Time to be confirmed at the lodge. 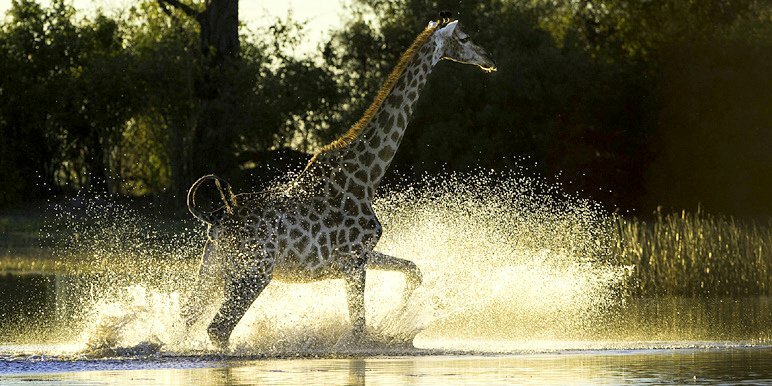 Get yourself to Maun from many parts of Africa, as well as more global areas. We can handle your international and domestic flights Maun is easy to get to from many other areas in Africa, as well as centres around the world. Transfers to Kasane are regularly arranged – we can handle this for you if you would prefer (not included in price).  "Your service is impeccable. Liz and team were quick to respond each time and beyond patient with all of my questions. I had a travel partner that was difficult to"
"Botswana-March: From start to finish Mark was incredibly accommodating, even to our ever changing dates and ideas. 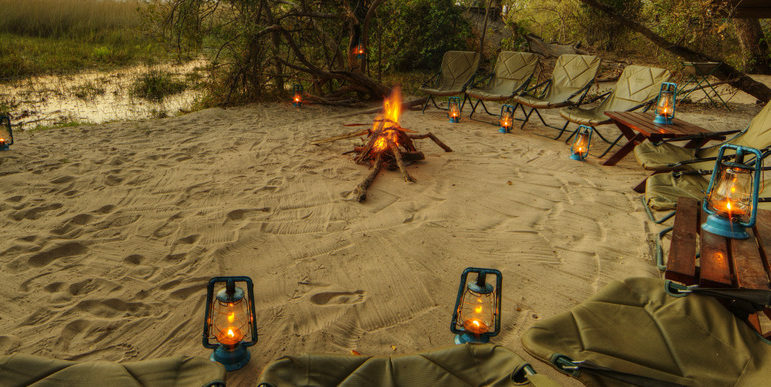 Zambezi Safaris were extremely knowledegable and put together a perfect itinerary across Botswana and"
"Our safari experience went well beyond our expectations! The staff and the guides were very professional and knowledgeable. All the lodges were beautiful in their own way, though Dinaka was"
"Botswana – April Botswana was great and everything was really well organized. I am not used to such luxury travels as I normally I am a bit more adventurous. The"
"Chobe Botswana- May: I just wanted to let you know that we had a blast on our trip to Chobe! Because of all your arrangements we had a wonderful time"